“The second 2W Gravity Enduro of the season was run and won last weekend. 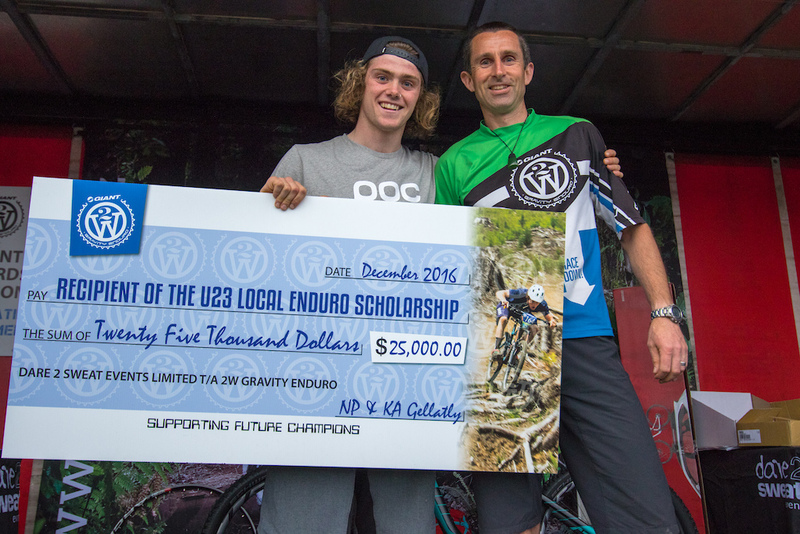 There was a massive $25k Enduro Scholarship up for grabs for up-and-coming talent thanks to Neil, Kat, and a few sponsors. Keegan Wright was shocked and stunned to win the prize, which will make racing overseas much easier for the next couple of years. 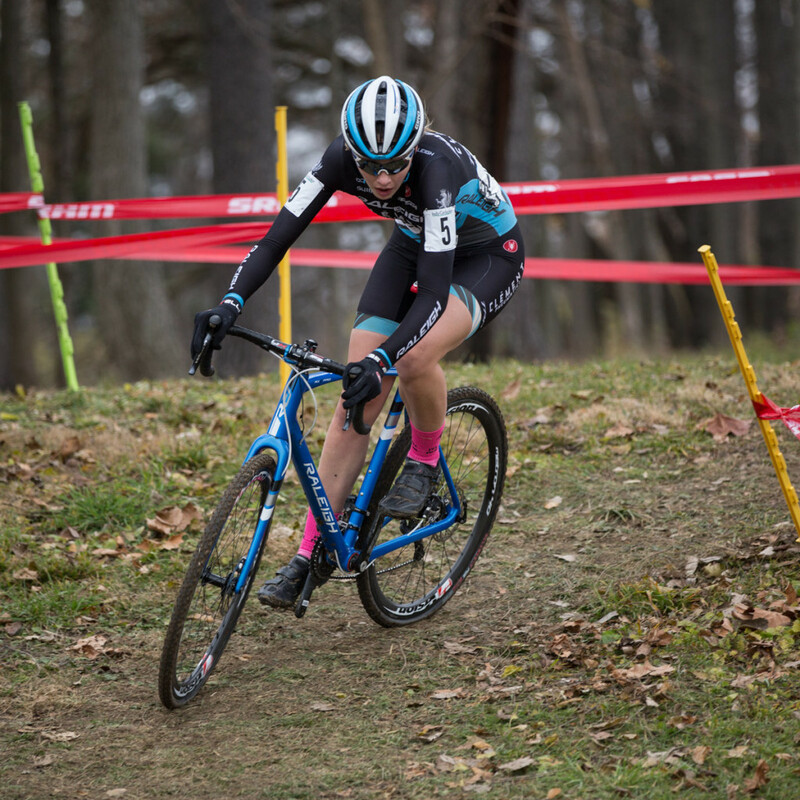 This was put together by the event organizers and local silent donors to help with the costs of competing overseas and give the recipient the opportunity to race on the world stage. One of these will be given out at each of the remaining rounds of this season.